Classic Movies Etc. is a license Search, Acquisition and Movie Manufactured by Demand agency intended for the professional entertainment industry clientele, and serious private movie collectors. We are a small, dedicated company with 20 years experience, based in the Chicago area,serving a select community of patrons, domestically and internationally. 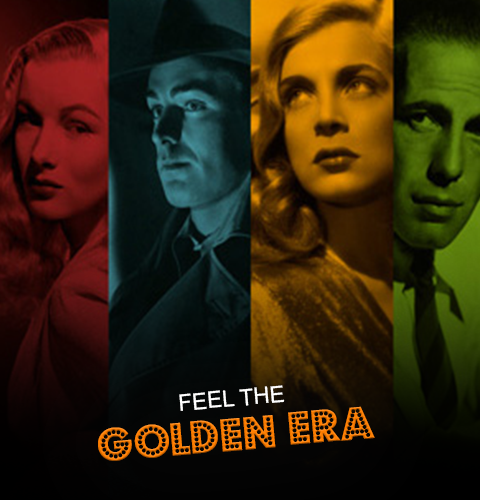 Classic Movies Etc been connecting movie buffs with great hard to find movies since 1999. We supply rare movie titles that was never available on dvd through retailers here in the U.S and out of print movie titles that are no longer available through retailers. All of our dvd titles are suitable and playable for all regions. At Classic Movies Etc. we are passionate about movies. We watch them. We love them. We acquire rare movie gems from the Golden Age of Hollywood, independent features, television productions--from both the U.S. and abroad--that you might think are "lost"and unavailable. We acquire our rare titles by having connections directly with studio contacts within the film industry's archives and occasionally from major private movie collectors here and abroad who contract all our titles to us. Classic Movies Etc. is not an e-commerce business or retailer, but a film industry base service, by being a bridge between serious moviebuffs/collectors and the studios.